Home - Melrose Mutual Insurance Co.
We are a small township mutual insurance company, in a small town with big ideas and ambition. Because we are a small company we can work with you using a "Neighbor Helping Neighbor" approach to provide insurance to fit your needs. This company is owned by you the policyholders and run by a Board of Directors elected by you from among the policyholders - we are all neighbors. As a township mutual insurance company, our structure is different than other insurance companies. We package some coverages with a larger company and we operate under Minnesota Statute Chapter 67A. Melrose Mutual writes the fire and extended coverages for the property. 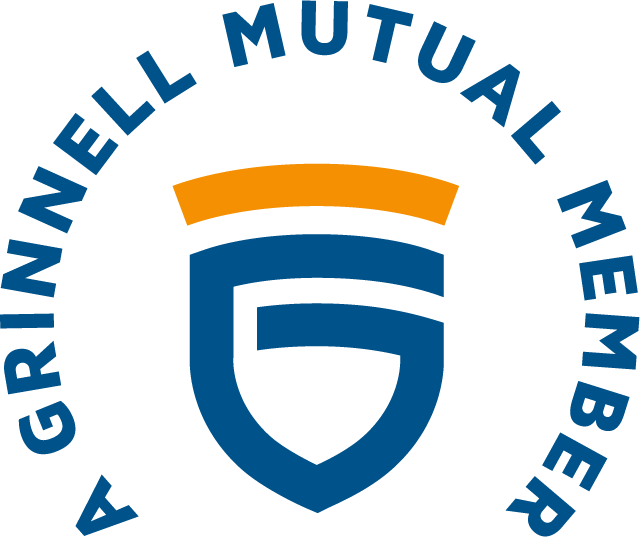 The wind, liability and inland marine portion of the coverages are packaged with Grinnell Mutual. Together, Melrose Mutual and our packaging partners offer a complete farm or home package in one policy with many options to tailor coverage to your needs. Our independent agency force can offer you most any other insurance protection you desire such as auto, business or umbrella coverages. Our Mission is to provide fire and additional lines coverage at the lowest possible rate with the best possible service to all qualified property owners located in the Minnesota counties of Stearns, Benton, Todd, Morrison, Wadena, Crow Wing, Wright, Sherburne, Meeker, Kandiyohi, Pope and Douglas. We offer services to all cities, villages and boroughs within our operating territory. Coverages include protection for your home, seasonal property, farm, hobby farm, liability, inland marine and more.